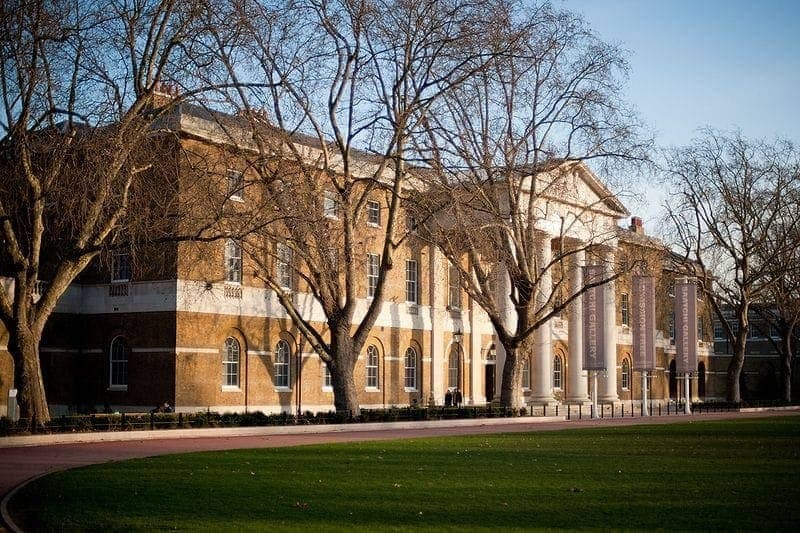 The Saatchi Gallery is located in London's Chelsea. Originating as a personal collection, it aims to provide an innovative forum for contemporary art, presenting work by largely unseen young artists and by international artists whose work has been rarely or never exhibited in the UK. In recent years it has presented many of the most visited museum exhibitions in London.